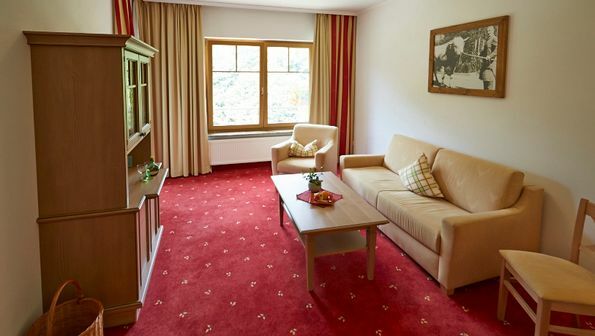 Here you can find our comfortable family rooms. 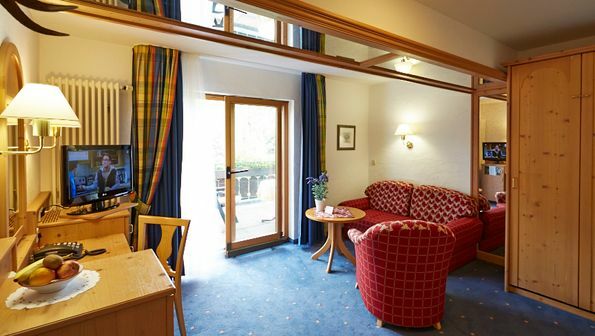 Starting from a holiday of 3 nights you can choose between the different rooms. 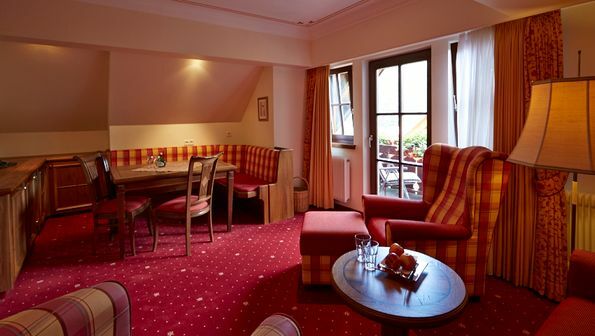 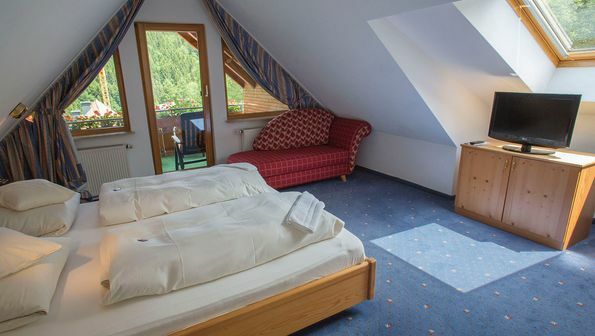 For 1 and 2 nights you can book the "Glückszimmer", you will get the best available room for that period.